How to Split Custody in a Fair Way | Alan L. Billian, P.A. During a divorce there are many decisions and adjustments that need to be made, but settling on a custody arrangement for your kids is a huge decision. Coming to an agreement that is fair for you, your spouse, partner or significant other, and your kids can be overwhelming and difficult, but it is possible. Here are some simple tips to help make your custody agreement go smoothly. Determining a schedule when sharing custody can be very difficult and stressful for many parents, but it isn’t impossible. The circumstances of your break-up or divorce can make it more difficult if communicating with your spouse, partner or significant other is not going well. When working together to determine a shared custody agreement, communication is essential, so it is important to set your disagreements aside as much as possible for the best outcome. Holidays are a big factor when creating an agreement, since they are generally centered around traditions. By creating an alternating schedule for holidays, or by splitting time on holidays, many parents come to a good and fair agreement. You’ll also need to take school into consideration if you or your spouse, partner or significant other move out of your child’s school district. In many cases children remain with one parent during the week to prevent any disruption in their schooling. As mentioned above, communication is paramount. During a break-up or divorce it can be difficult to communicate and be civil, but for the sake of coming to a fair custody agreement, it’s essential. Whether it is or is not possible to communicate and negotiate a fair custody agreement, utilizing a good Maryland family law attorney can help you come to an arrangement with limited interaction with your future ex. Another thing to be considered when deciding on a custody arrangement is the impact it has on expenses, and on child support payments. In order to have a fair agreement, both parents should be contributing to the expenses associated with raising a child. 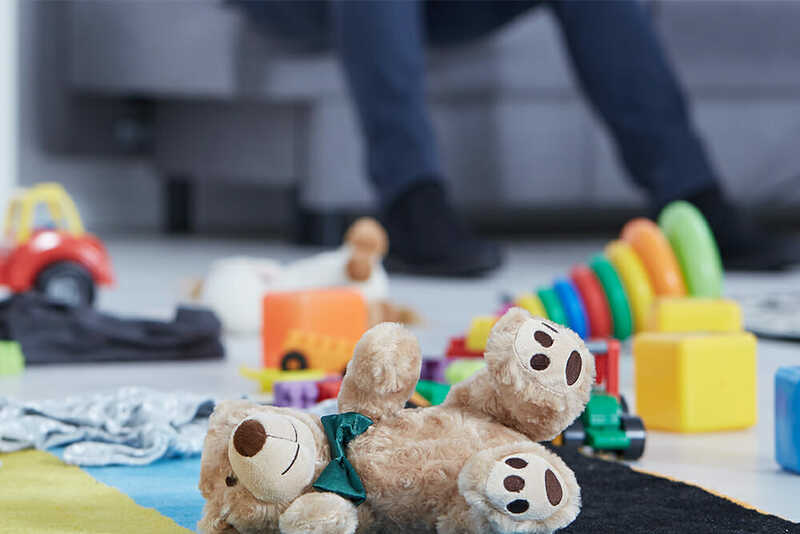 If your agreement splits your child’s time evenly, then further support payments may not be necessary depending on the incomes of both of you, but if they spend the majority of their time in one home over the other, that parent may be entitled to child support. If you are beginning down the road of break-up or divorce and are in need of a Maryland child custody lawyer, give Alan L. Billian, P.A. a call today at 410-889-5500. We can help you navigate the difficult waters of a break-up or divorce and custody to help you ensure a fair outcome that benefits you, and your child(ren).